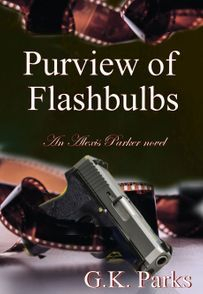 March 28, 2019: Purview of Flashbulbs (Alexis Parker #19) is available on Kindle, Kindle Unlimited, and print. March 26, 2019: Likely Suspects turns 6. Read about the journey here. 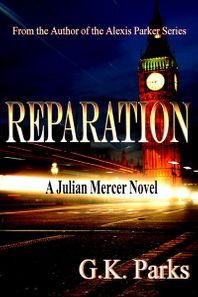 Dec. 26, 2018: Reparation is now available in print, on Kindle, and Kindle Unlimited. June 13, 2018: Whitewashed Lies is now available on Kindle. Click here for more information. 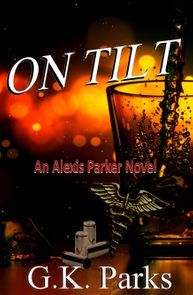 Sign up to receive information on upcoming novels, sales, promotions, and more. Thank you for contacting us. You should receive your first newsletter within the next few weeks.